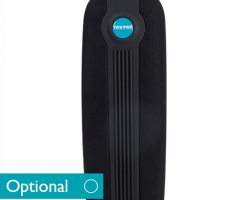 Award-winning, battery powered commercial upright vacuum with an interchangeable battery. 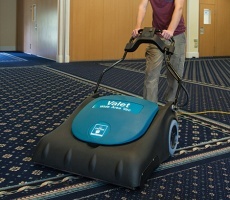 WHAT IS THE VALET BATTERY UPRIGHT II? 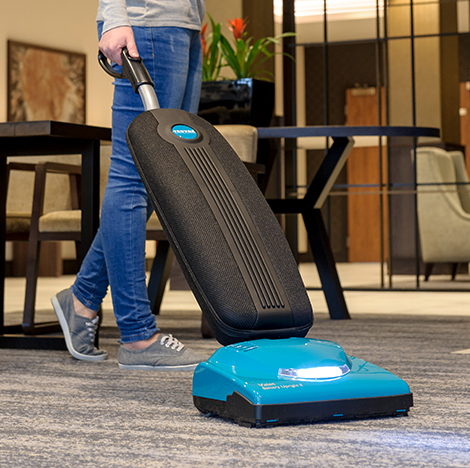 New and improved for 2019, the Valet Battery Upright II is the first commercial battery upright vacuum on the UK market and now features a quick change battery system. 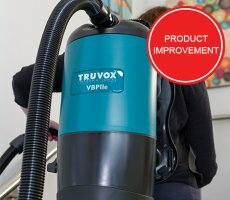 WHAT IS THIS UPRIGHT VACUUM CLEANER BEST SUITED FOR? 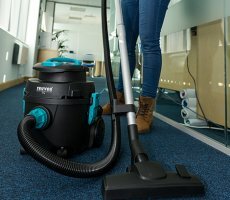 WHAT ARE THE BENEFITS OF THIS COMMERCIAL BATTERY UPRIGHT VACUUM? 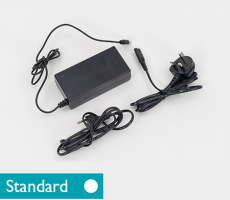 Lithium ion battery provides 50 minutes of runtime. IS THERE ANY MORE INFORMATION ABOUT THE VALET BATTERY UPRIGHT II? 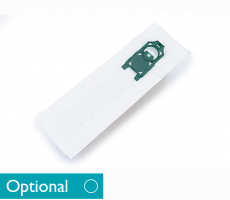 Accessories – You can view the Valet Battery Upright II range of optional accessories by navigating to the accessories tab above.